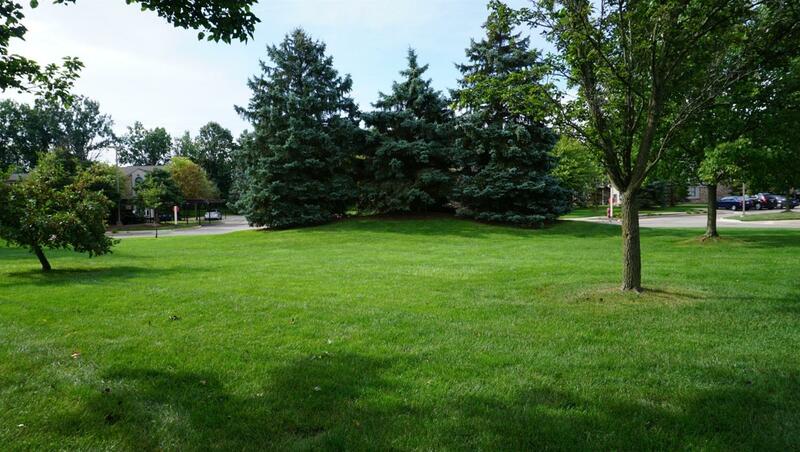 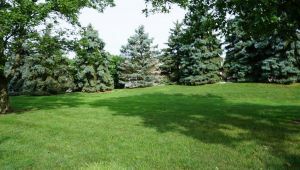 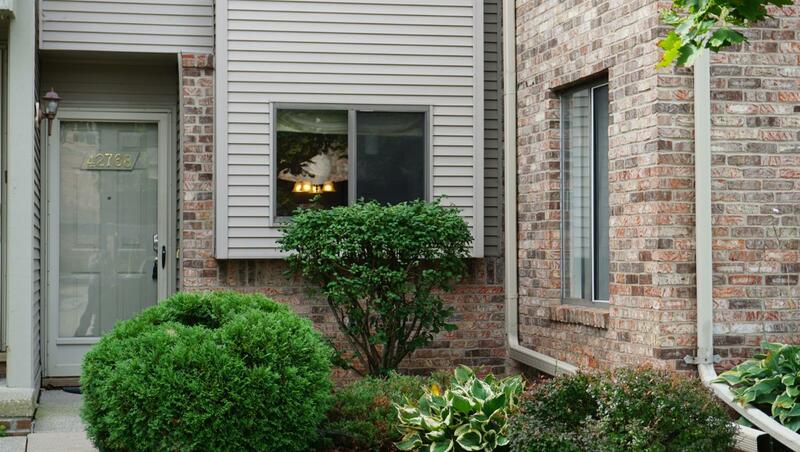 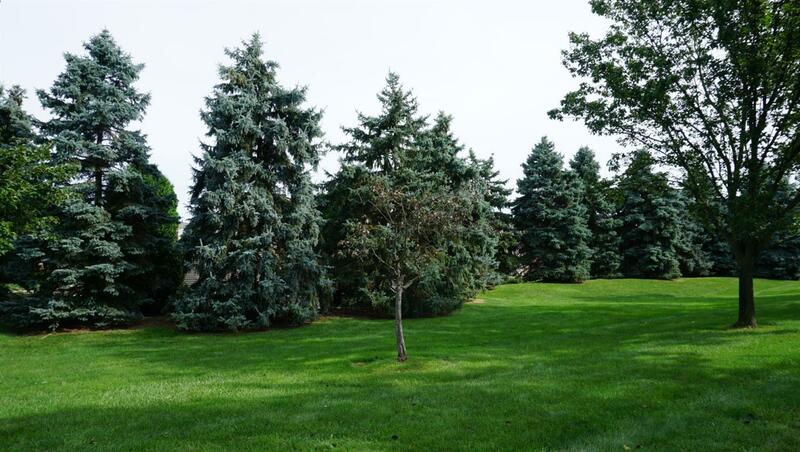 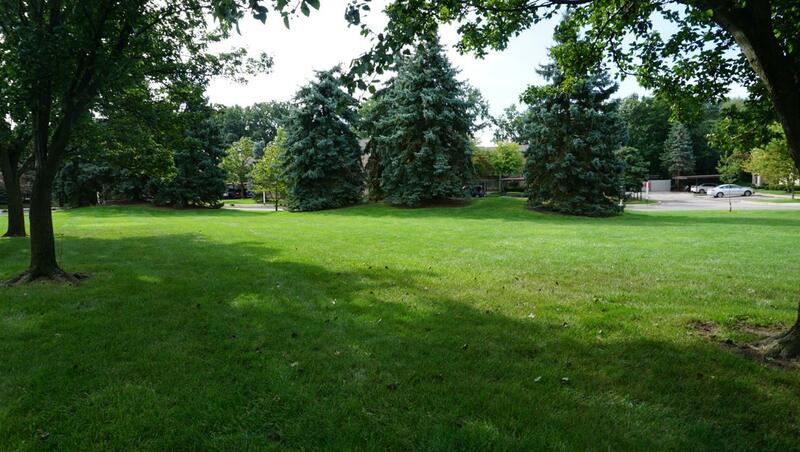 Tucked away, off of Lilley Road, is a charming complex called Lilley Pointe. 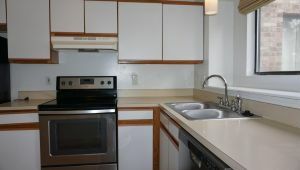 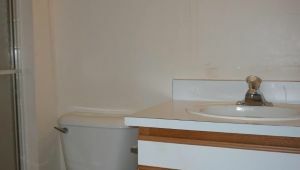 Entry level condo available! 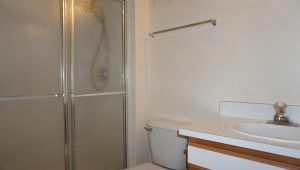 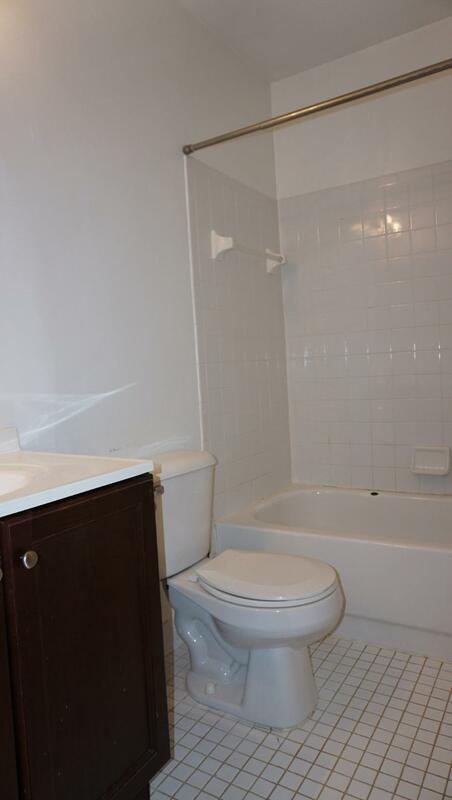 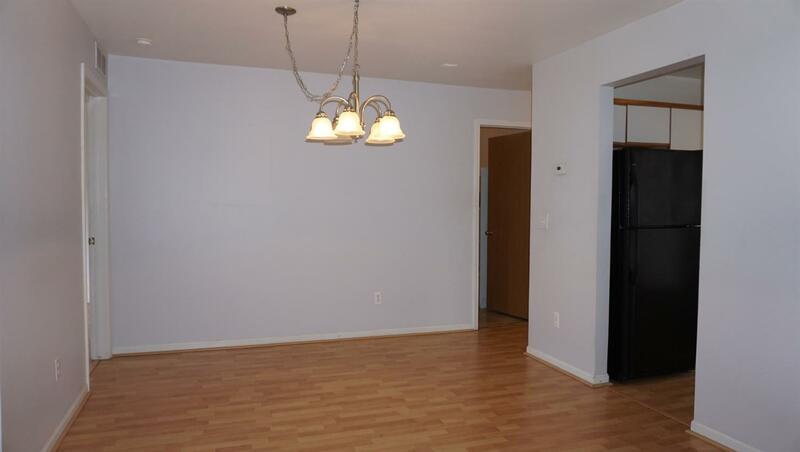 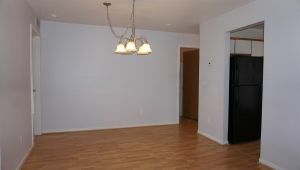 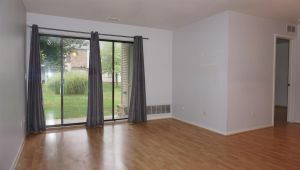 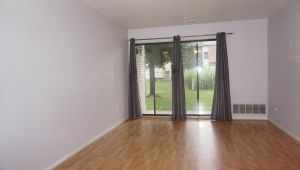 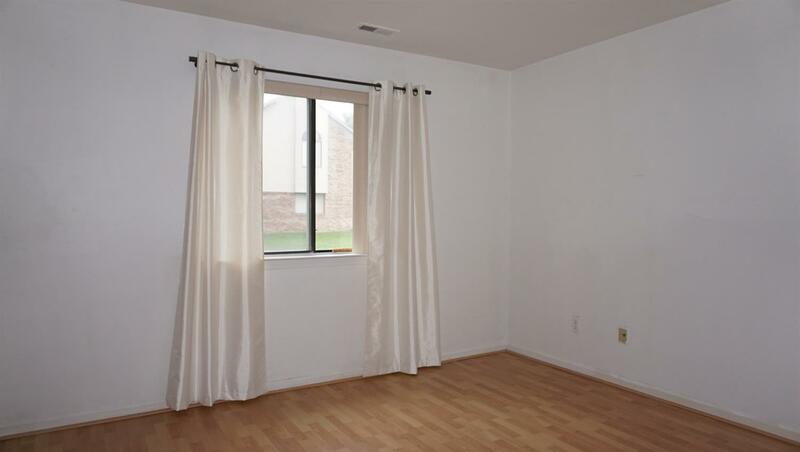 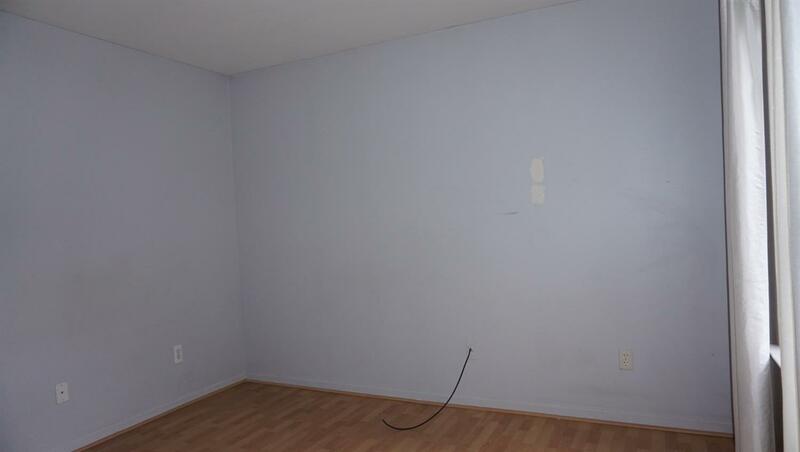 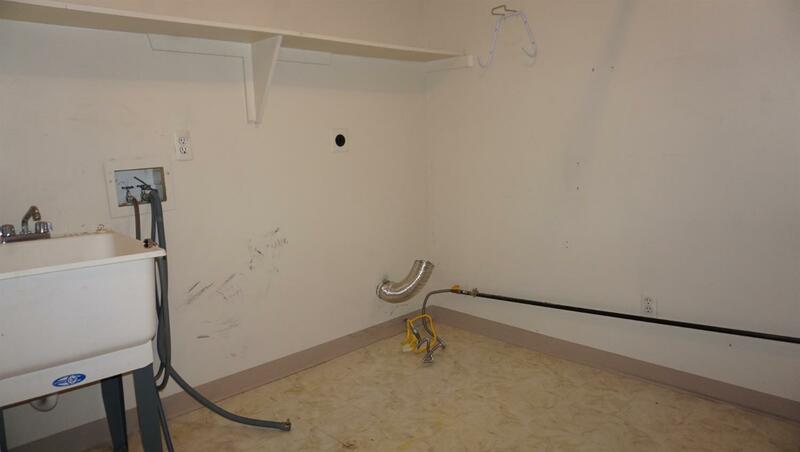 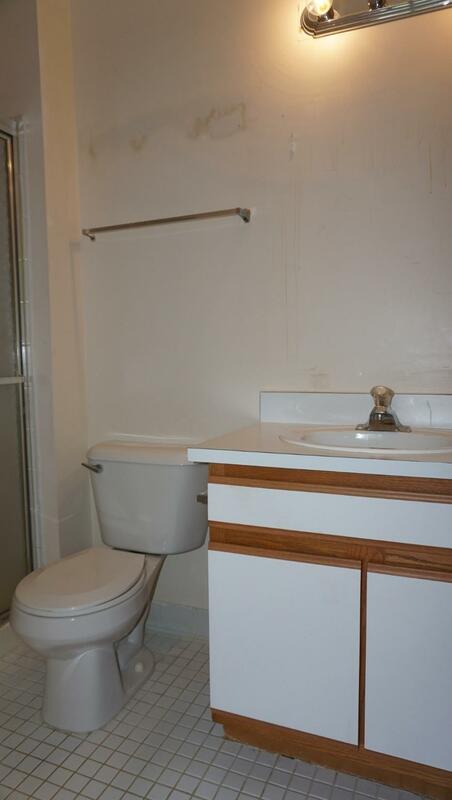 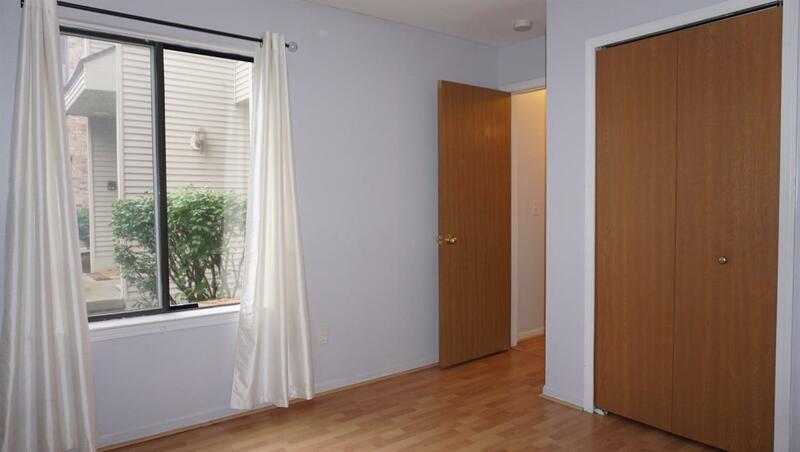 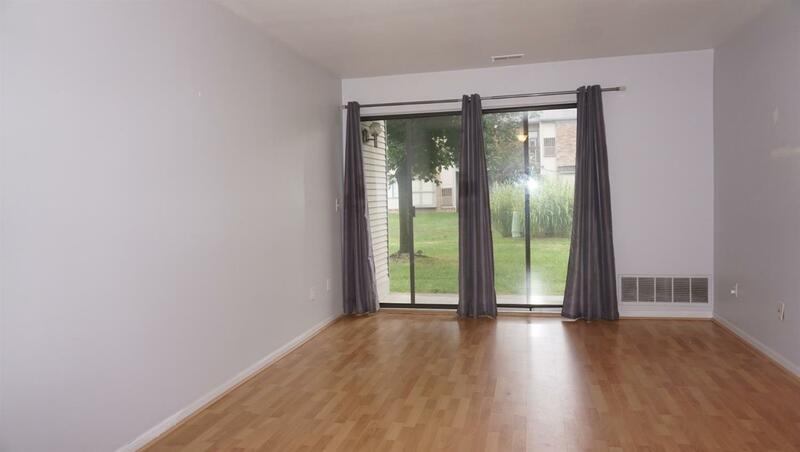 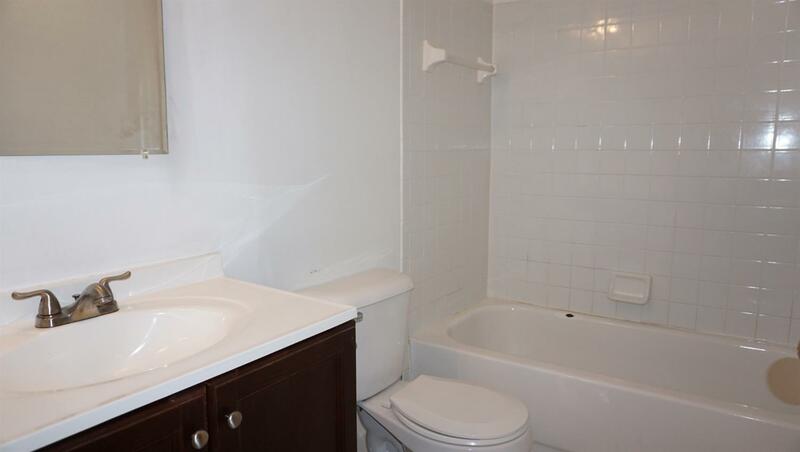 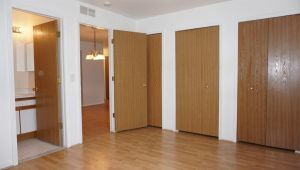 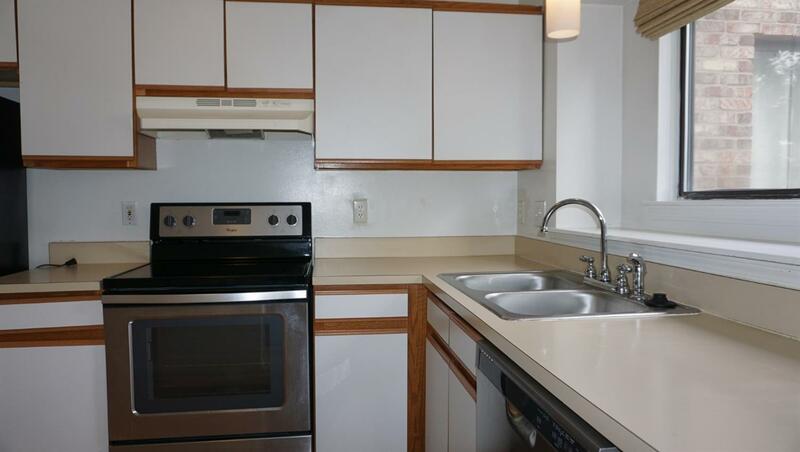 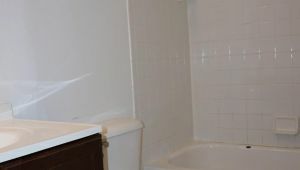 Two bedrooms, two baths, large living room, open dining – all with laminate flooring. 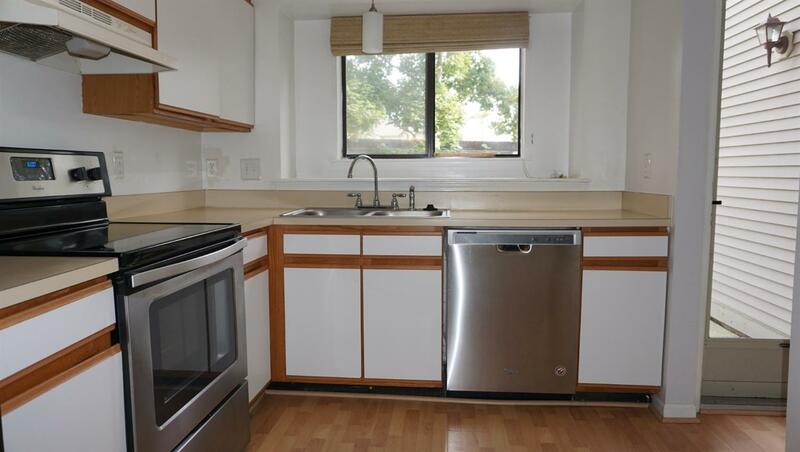 Some stainless appliances in kitchen. First floor laundry. 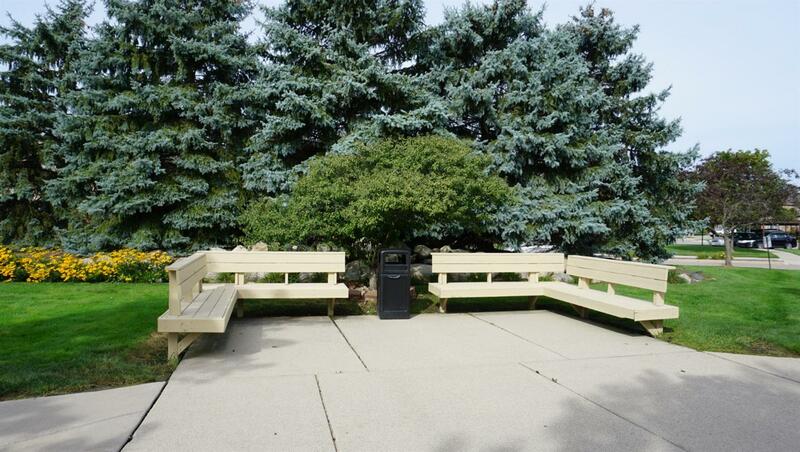 Patio for summer relaxation. 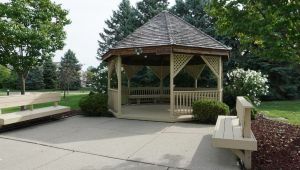 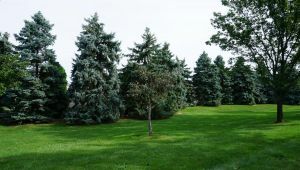 In the center of the complex is a charming town square with benches and a gazebo for sitting and talking with friends. 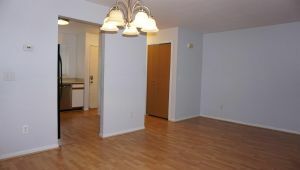 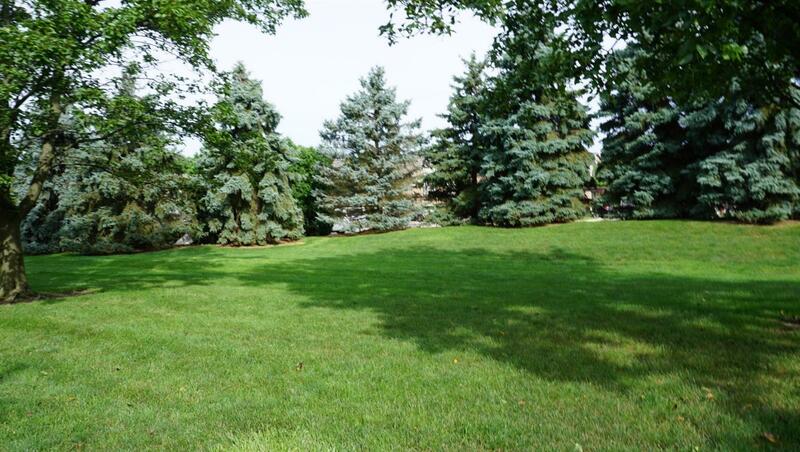 Great complex and great condo!